Great news for anyone following the progress of Corvera airport for the last few years, today the airport was declared open by King Felipe of Spain in an historic moment for the region of Murcia. 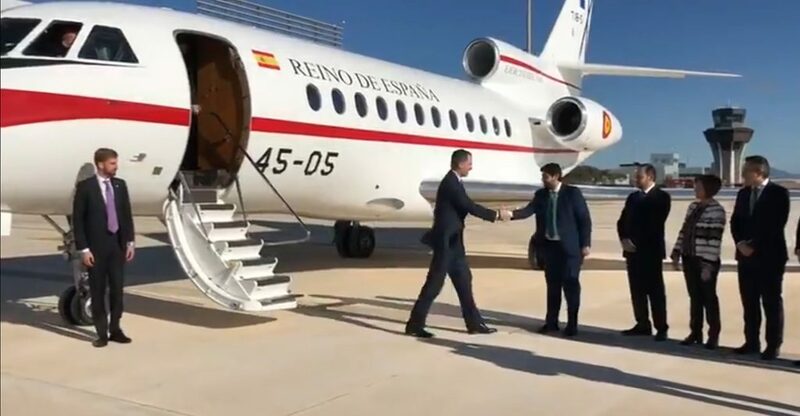 King Felipe arrived at the airport to declare it open shortly after the first passengers arrived on a Ryanair flight in from East Midlands in the UK. In a fitting tribute the first plane to land was piloted by two men from Murcia, Captain Pablo Perez Cuadrado and first officer Carlos Soriano. 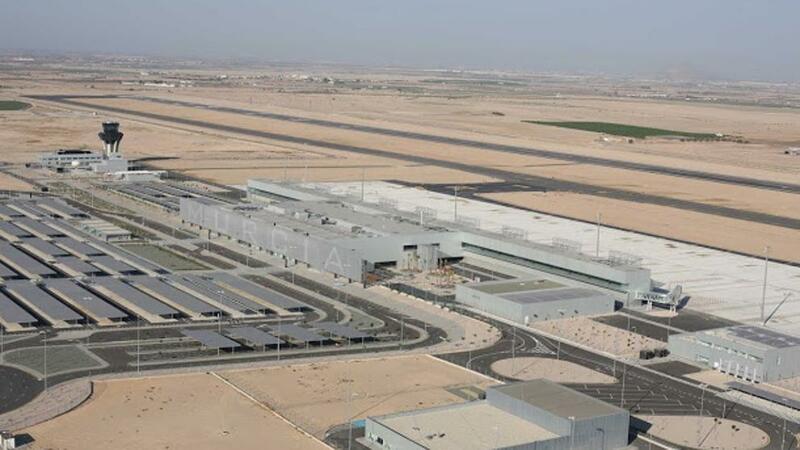 The first passenger flight in arrived at 10.05 and 20 minutes ahead of schedule with 114 people on board and its arrival marks the end of a decade long wait to see if the airport would open on time and even open at all! This will be a huge relief to those in favour of the airport but of course disappointment to those in the San Javier and Mar Manor region who will now need to travel further to fly in and out of the region. The new Region de Murcia airport has the code RMU on airline websites and is known as either Region de Murcia or Murcia International airport depending on which airline you use. At the moment two airlines are operating from the airport, that’s Easyjet and Ryanair but Jet2, Norwegian Air, TUI, Volotea and Skywings all have routes starting in the next few months. 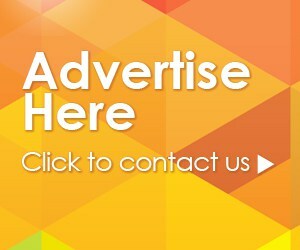 Ryanair – London Stansted, London Luton, Manchester, East Midlands, Birmingham, Leeds Bradford and Dublin. As San Javier airport closed its doors yesterday it did so with a 27th consecutive year on year increase in civilian passenger numbers and it is hoped by all that those trends continue at Region de Murcia airport. All that is left to say now is ‘THANK YOU!” to Javier and all who have worked there over the years’, you have been a wonderful little airport and will be missed by many.